The progressive emergence of Jewish monotheism is deeply rooted in Ancient Near Eastern patterns of worship, while recent scholarship has stressed how the Bible’s strident rhetoric of cult centralization competes with the diversity of temples dedicated to Israel’s God. Located at the famous École biblique in the heart of Jerusalem, the Summer School will introduce doctoral students from around the world to the rich complexity of these biblical temple traditions. 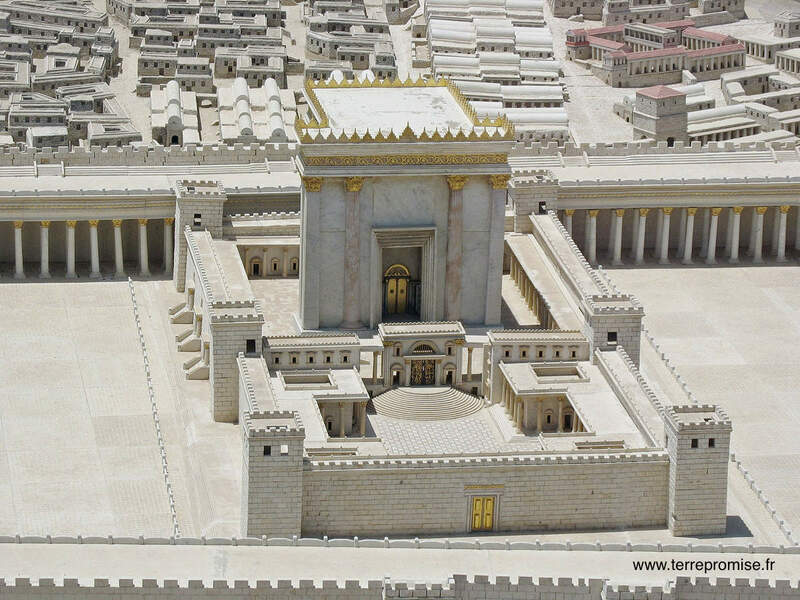 Through lectures, textual seminars, and two guided archaeological visits, scholars from three different institutions and diverse specializations will work together to offer a panoramic view of the Temple(s) of the Lord, from the pre-exilic period down to the end of sacrificial worship and the destruction of the Second Temple. In the classroom and in the field, students will participate in a unique hands-on experience of study. Find the full programm here. Applications should be made before April 15, 2019 to the École biblique, attn. of Lukasz Popko (lukasz.popko@dominikanie.pl). All applications should include a statement of personal motivation for participating in the Summer School as well as a curriculum vitae and previous student record/transcript.